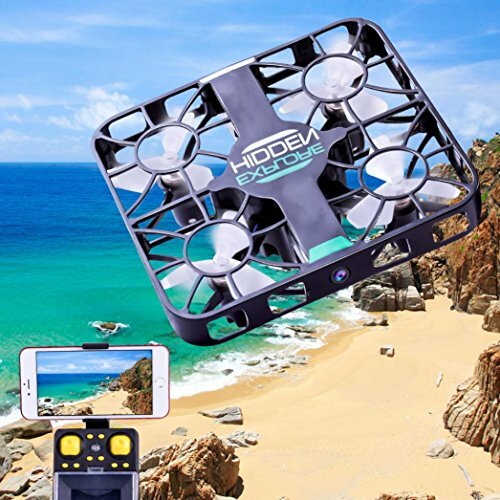 HD camera: 720P HD camera, camera / video effect better 360 degree panoramic hovering shooting, shooting a wider angle, more open field of vision. WiFi APP control: flight shooting screen real-time transmission through the phone, allowing players to experience the fun of real-time flight control APP comes with beauty function. Pneumatic hover: air pressure hover stability.